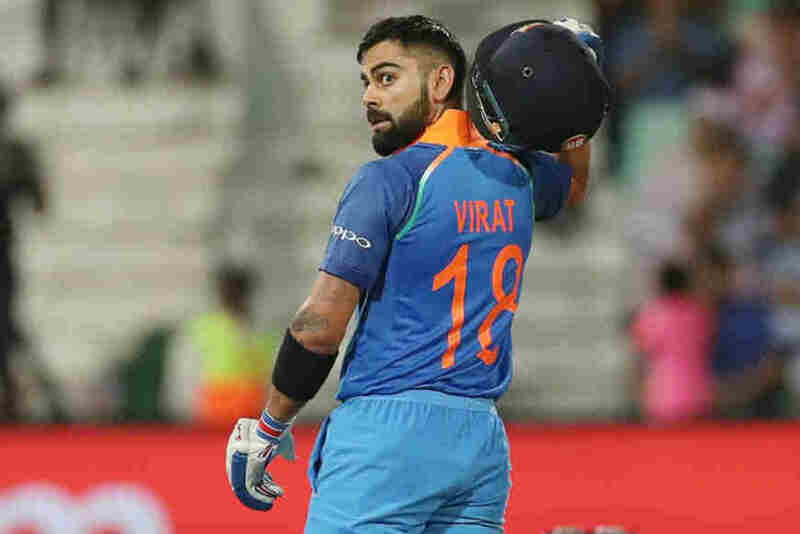 Since the departure of Master Blaster Sachin Tendulkar, Virat Kohli has been India’s run machine across all formats and is allready considered as one of the greats of the game. He has allready got into the history books for surpassing many coveted records and is on a verge of breaking many more in the future with age still by his side. The Indian captain has allready won many matches for India through his blazing form with the bat which makes him a household name. 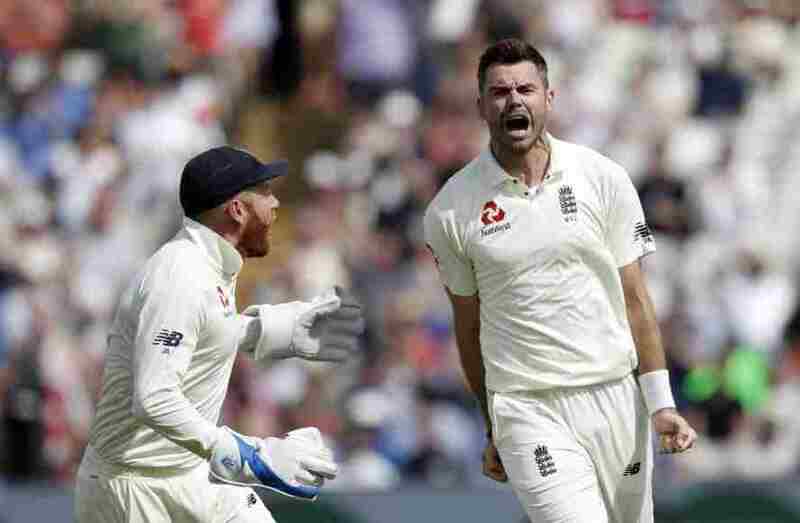 However, some countries like Australia and England hate him not for his contribution to world cricket but actually for eking out a win from the jaws of defeat and yes Australia and England have faced the heat down under for many times. A fan said “The amount of lovers Virat has is equivalent to the number of haters he has” and this statement might come true in some cases. Here are some reasons why he is a hated cricketer. 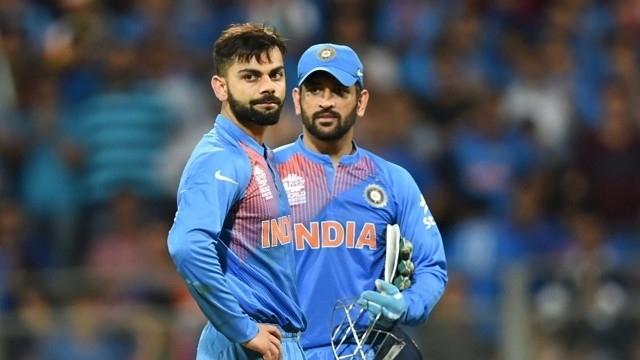 It created alot of havoc when MS Dhoni stepped down from ODI and T20 captaincy in Janurary 2017, handing the baton to Virat Kohli. While some felt it was a brave move by Dhoni, whereas some Dhoni fans developed a perception that Virat indirectly affected the CSK skipper to retire from test in 2014 and then step down from limited overs captaincy in 2016. As a captain, Virat has been instrumental in taking Indian cricket forward and thus he became a reason why MS Dhoni fans hate him. This is again an individual hatred developed by Rohit Sharma fans. 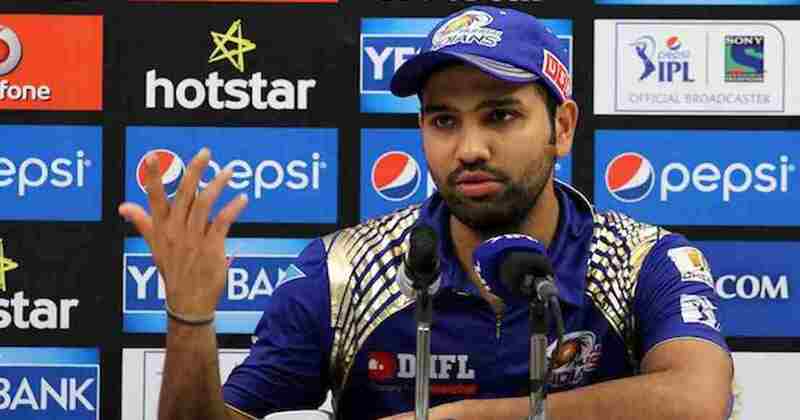 Virat has not won a single IPL title with RCB whereas Rohit has allready showcased his captaincy standards by winning 3 IPL titles for Mumbai Indians. This makes them believe that Rohit is much better captain than Virat and he is the only reason why the Mumbai batsman can’t lead India. 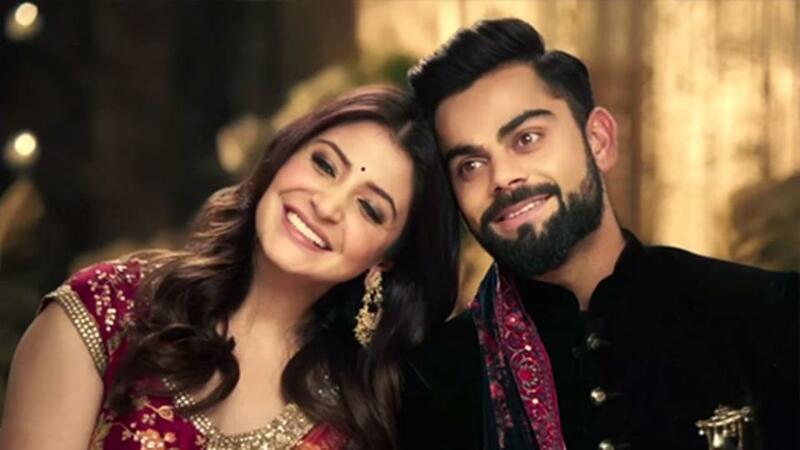 Developing a sort of jealousy towards him is another reason why some hate Virat. 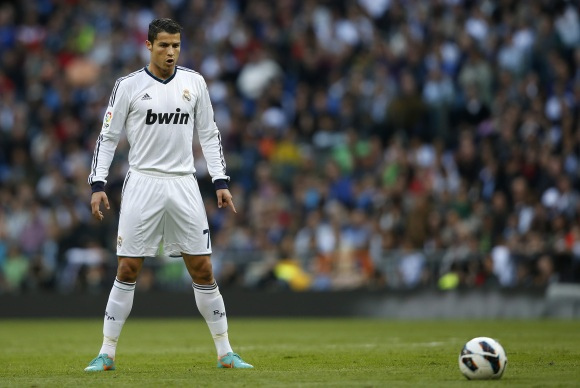 He has achieved quite a lot in his career so far that no one has ever imagined when he started his career in 2008. He is close to 10,000 runs in ODI cricket and may surpass the record of legends like Kumar Sangakarra and Sachin Tendulkar in coming years. But this success may not go well with some cricket lovers. The overwhelming reputation which he got in the course of these 10 years is making people jealous but as a fan i see that he will get into history book for many more achievements before he calls day off from cricket and get to his favourite Ram’s Chole Bhature in Rajouri Garden. 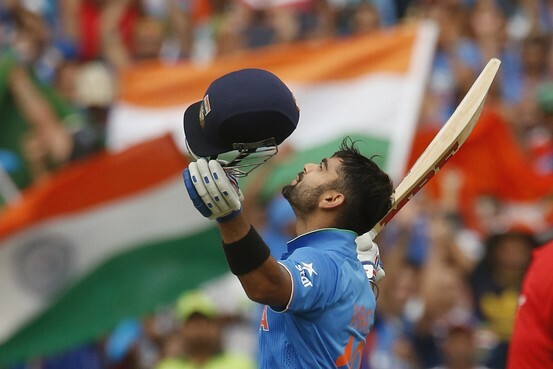 He is not one of those Indian cricketers who keeps a finger on his mouth and let his cricket do the talking. Rather he loves giving it back and then frustrate them with his batting prowess, constituting to be a double attack on the opposition that disturbs them mentally. He is handsome, he is rich, he dated bollywood divas, he plays for his team, he has got looks and at last he is a great player. A person is bound to be hated when he has every quality which everyone can’t afford and this is true case of jealousy. Agreed? Kohli has developed haters mostly not because of his character but because of his success. This may not be hatred but a clear case of envy.